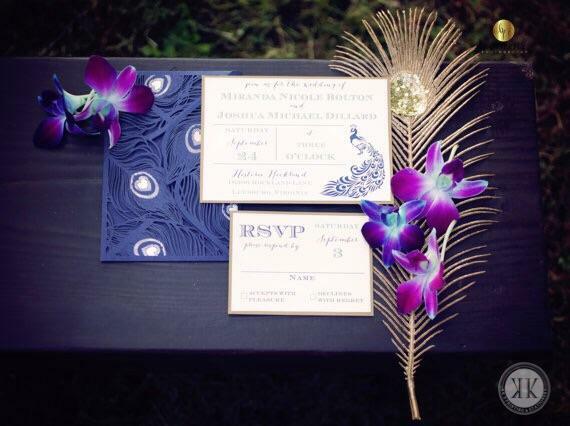 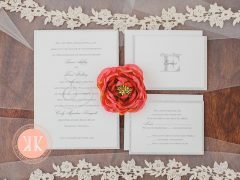 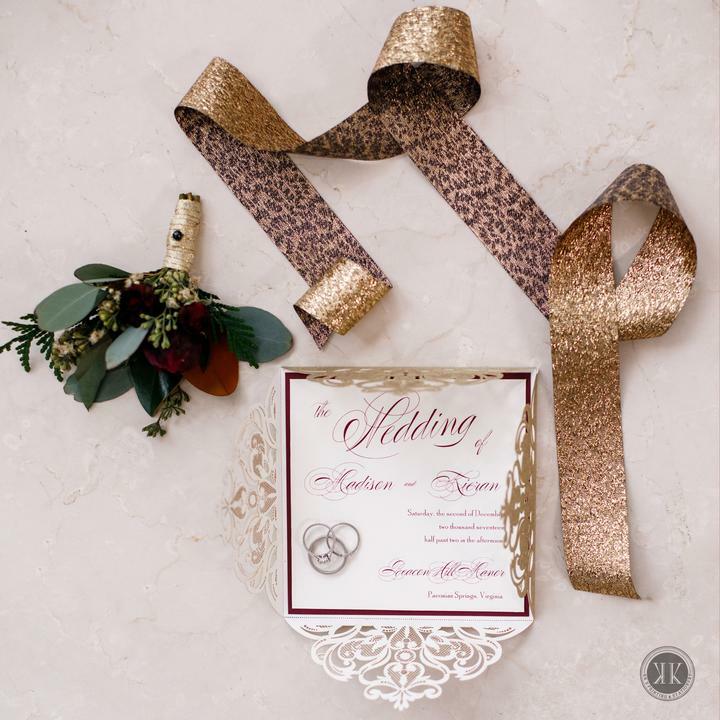 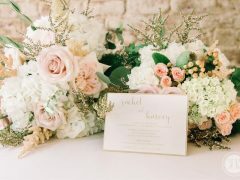 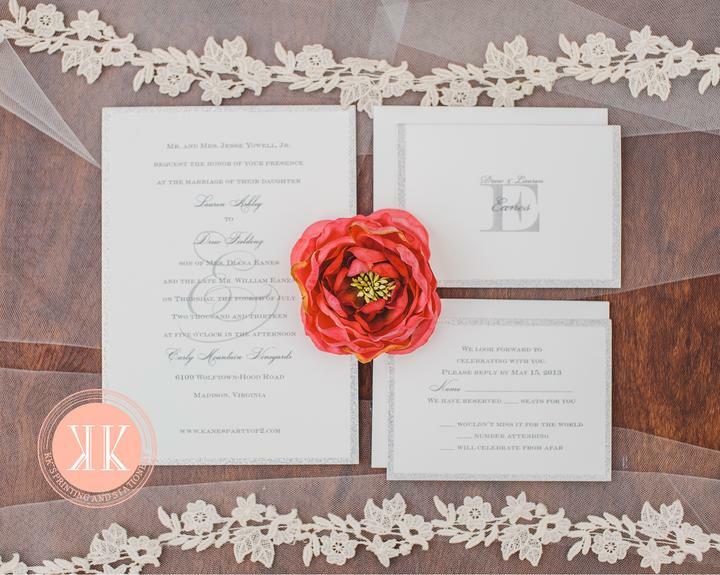 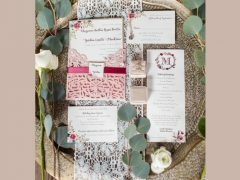 Every event is unique and we believe your stationery & invitations should be just as original. 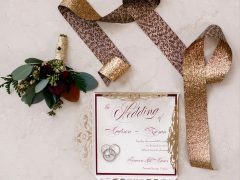 They should celebrate that moment in time, surrounded by people you know and love, on an occasion that can only be represented once. 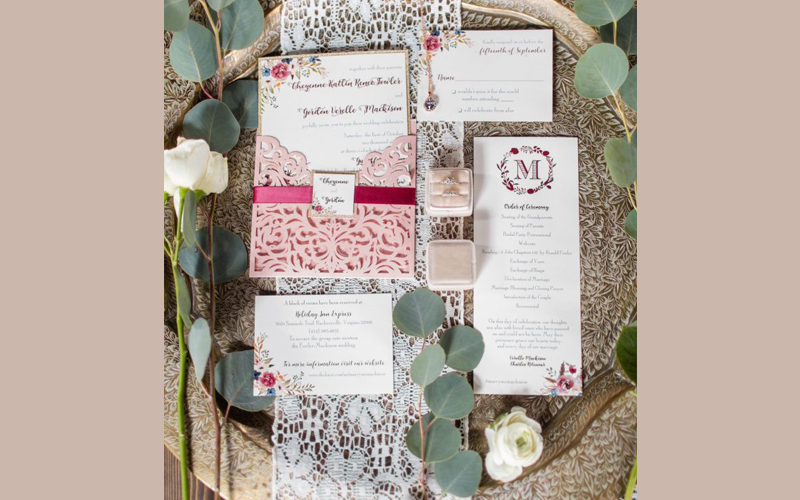 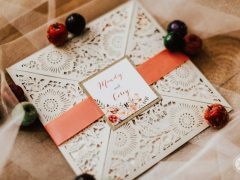 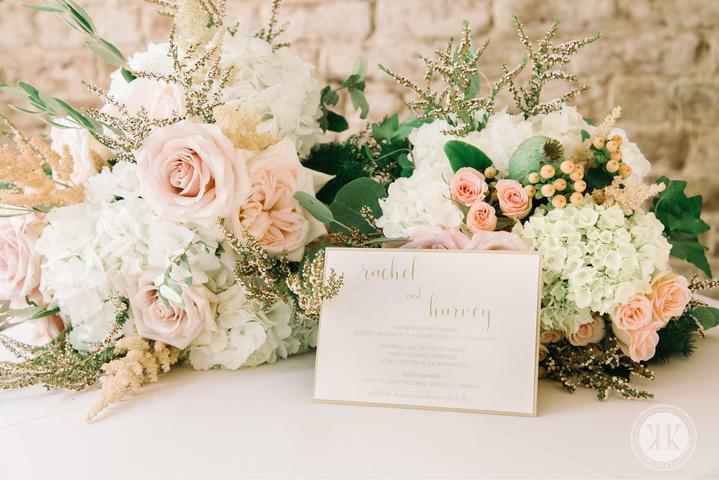 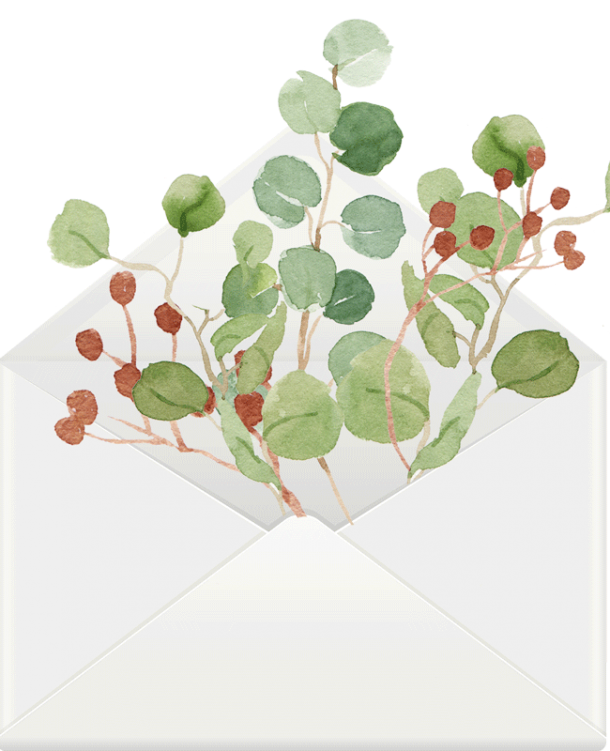 Our designers take the time to get to know you and your style, the venue, the colors, the season, and most importantly how you want your guests to feel when they open the invitation. 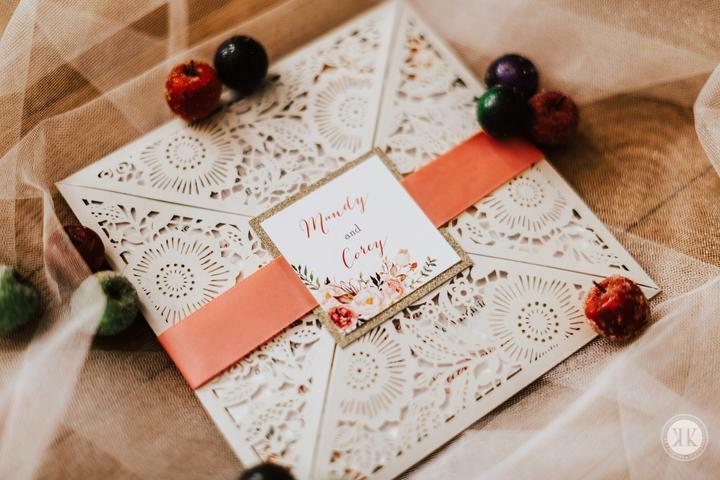 Whether you are having 30 or 300 guests at your event, every invitation is an opportunity to personally reach out to every guest and send them a preview of your special day.